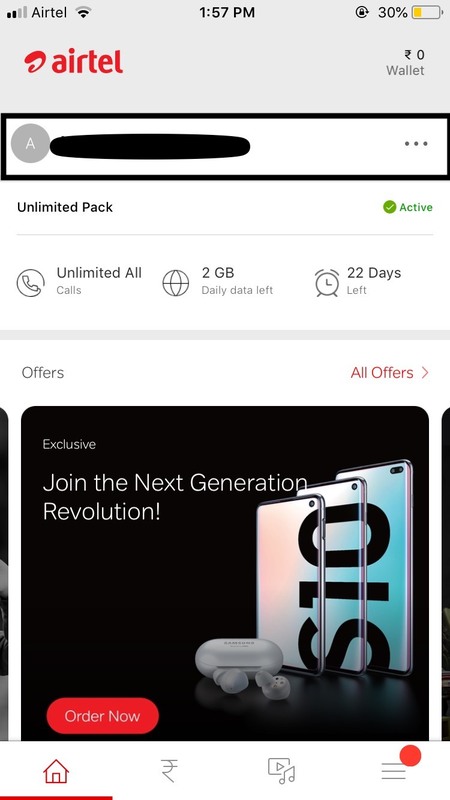 Being one of the most popular Indian telecom networks, Airtel is used by several youngsters as they have pitched themself as the brand for youngsters. Airtel ussd codes help to check the information of one’s data usage, Talktime loan, talktime validity and the call balance too. 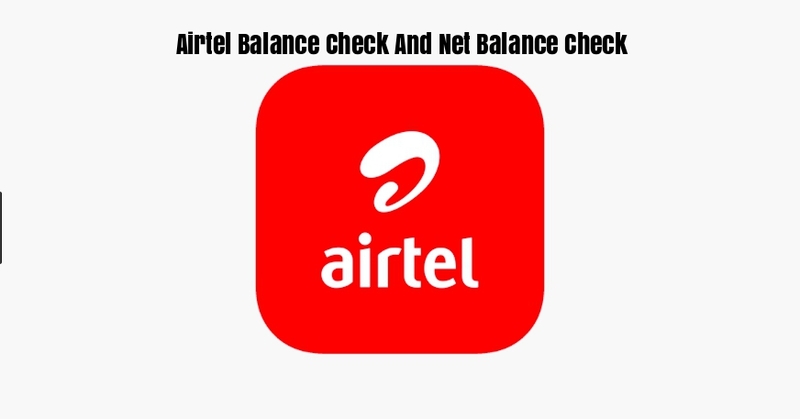 Airtel internet balance check codes are short ussd codes that give access to quick ussd based information. By using these ussd codes one can also check the Airtel sim GPRS data balance. The data balance of one’s Airtel 4G internet can be tracked with the help of ussd codes and a few other ways too. The ussd service can only help us to know the Airtel prepaid number that has the remaining 4G Internet data usage detail. 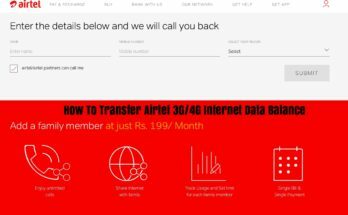 These short ussd codes can also help to check Airtel 3G Internet balance, Airtel 1GB daily data balance usage along with Airtel 4G Internet balance. For Android users, download the My Airtel app to check the details of data usage, plan and offer details. The Airtel self care service helps to check Airtel3G/4G data usage. 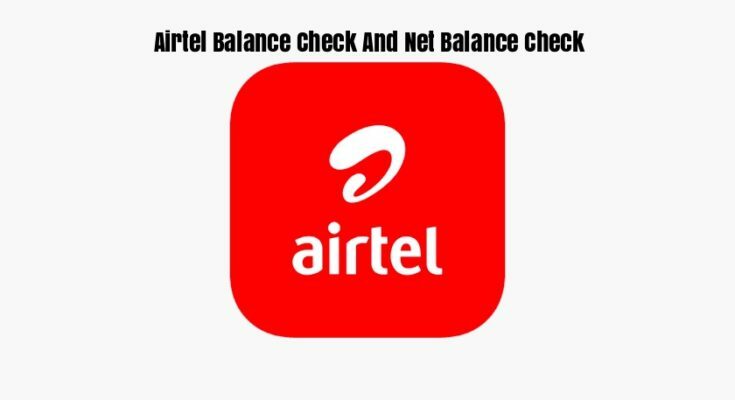 Any kind of service related to checking the balance of one’s Airtel facilities can be done with the help of Airtel app. Below are the listed features that can be found on MyAirtel app. If you don’t remember airtel mobile number, you can find with the help of ussd codes. After signup you can check on Airtel dashboard data balance, account balance, value added service and other important information. In Short: “So download the MyAirtel app, sign up and then login using the Airtel mobile number. Instantly, you will get to see the Airtel main balance and data balance with the validity data on the app’s dashboard”. 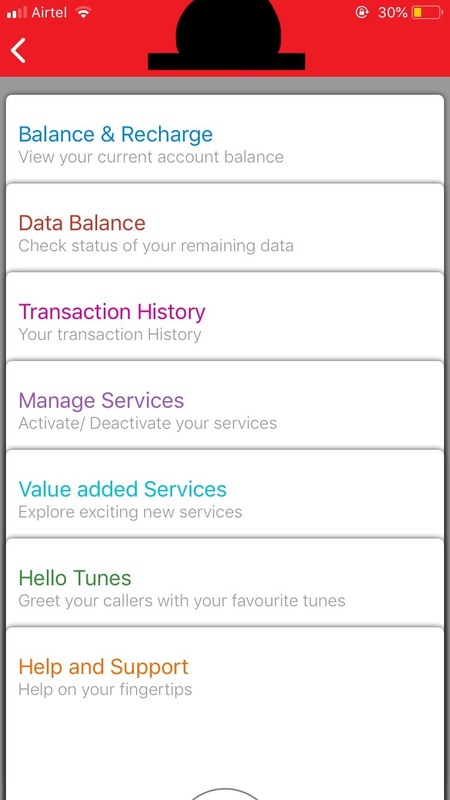 This will help to see the Airtel main balance and data balance on the self care service dashboard. Dial *121#, enter the number 5 to get a check on the Airtel 3G or 4G net balance with the help of Airtel codes. Having an absence of sufficient data balance in the Airtel account during an emergency can also be solved. 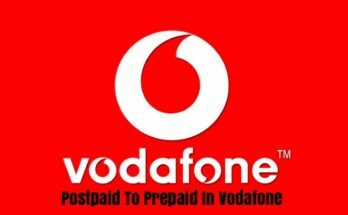 In such a situation one can take net data loan that is provided by telecom network companies just like talk time credit in case of an emergency. The various telecom network companies provide 30 MB, 50 MB, or 100 MB 2G/3G4G data balance as loan to surf the internet. 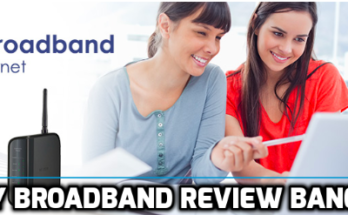 But this loan is only for those customers who use network services from 90 days or more.